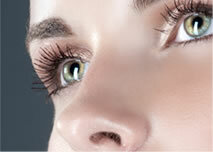 Beauty Wise's therapists are internationally qualified and certified and we maintain very high standards. Our top priority is ensuring customer satisfaction at all times. Beauty Wise opened its doors to the public over 11 years ago, and is very proud of their new salon @ Brookes on the Bay in Humewood, Port Elizabeth. A brand new luxury men's skincare and fine fragrance range created for the distinguished gentleman. Titanium Man is designed for the new wave of emerging men who acknowledge and appreciate the importance of a grooming regime with Age Defying optimal results. The uniquely formulated Titanium Man skincare line has successfully encapsulated the most advanced cellceutical technologies that will change and redefine masculine skin from the inside out. Titanium Man Eau de Parfum is irresistibly seductive with fine fragrance essences created to radiate self-confidence and define success for the distinctively sophisticated. Titanium Man remains true to its heritage standing proudly South African. 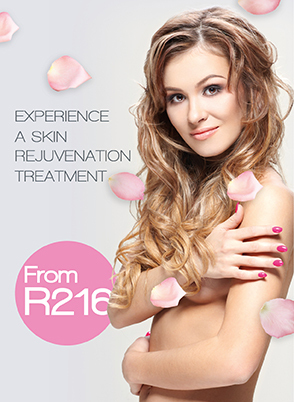 See all our treatments on the treatments menu above. Check our all latest treatments below. Legal Copyright 2014. All Rights Reserved by Beauty Wise.